Multitesters tested for voltage. 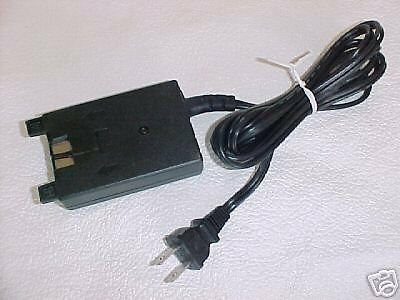 Lexmark Delta powersupply input: 100 -125V Output: 30V == 0.83A. Power supply, converter, voltage regulator, transformer, adapter, adaptor fits: Lexmark printer models: P195, P450, P706, Z65, Z65N, Z65P, Z74, X74, X75, Z511, Z703, X3530, X3550, X3580, X4530, X4550, X4580, X5150, X5250, X6150, X6170 and Dell printer models: A940, A942, A960, X7, #H1, LN.S&H in the contiguous USA is $5. (insured shipping).Please see other interesting items by JGritUSPS DELIVERY TIME: As stated in the item listing, seller will drop-off your item to the USPS within 4 days of receiving cleared payment. How long it takes to deliver to your door is strictlywithinUSPS control and not within the control of seller. Please leave 5 stars for seller 4 day drop-off time. Thankyou.